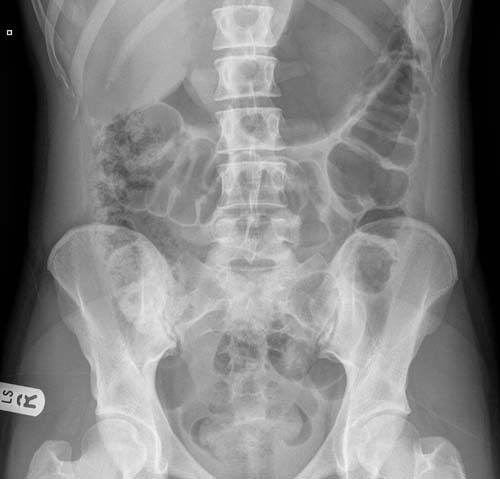 In the present world of evidence-based medicine, an abdominal radiograph is one of the most commonly requested investigations for abdominal pathologies. It is a cheap and easily available choice of investigation. It gives a lot of information on the status of the pathology in the abdomen. In this course, the basics of interpreting a conventional abdominal radiograph, contrast films, radiological assessment of abdominal pain, abdominal calcification and other such important topics ore lucidly explained.